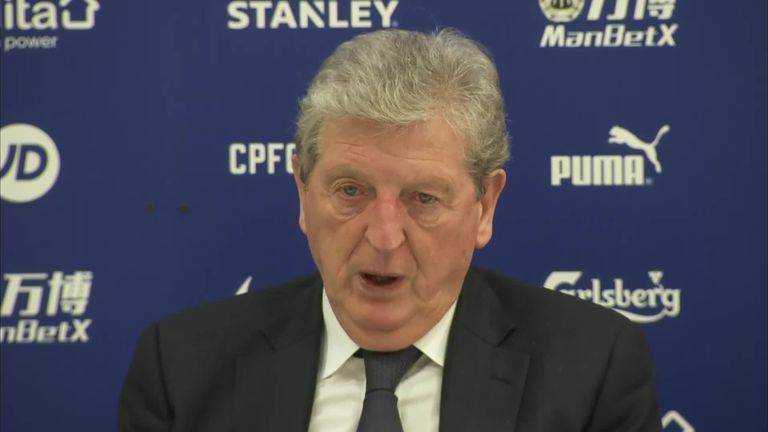 Roy Hodgson is fully behind VAR despite the hold-ups and says he would 'definitely want the system' if he was a referee! Roy Hodgson was happy to take Martin Atkinson's original decision to award a yellow card, but claims the dismissal of Grimsby's Andrew Fox was evidence that VAR works. Grimsby boss Michael Jolley felt aggrieved by the early dismissal of Fox in Saturday's 1-0 FA Cup third-round defeat by Crystal Palace. Fox was shown a red card in the second minute for a studs-up tackle on Andros Townsend that referee Atkinson viewed as a booking before the VAR intervened, resulting in a red card. Grimsby defended valiantly against their Premier League opponents and held out until the 87th minute when Jordan Ayew nodded in the winner, by which point Palace had produced 30 attempts on goal. And Hodgson has backed the referee and VAR following Fox's sending off. "Martin is an excellent referee who refereed very well," Hodgson said. "There were no complaints from us at the yellow card when we were stood so far away, we just accepted his decision. He then took the advice of VAR, doing what a good referee does, because that's what VAR is there for. "He did say to me before the game that VAR comes into play for possible red cards." Hodgson admitted it was a poor spectacle at Selhurst Park but praised the defiance shown by Grimsby. "It was a war of attrition. 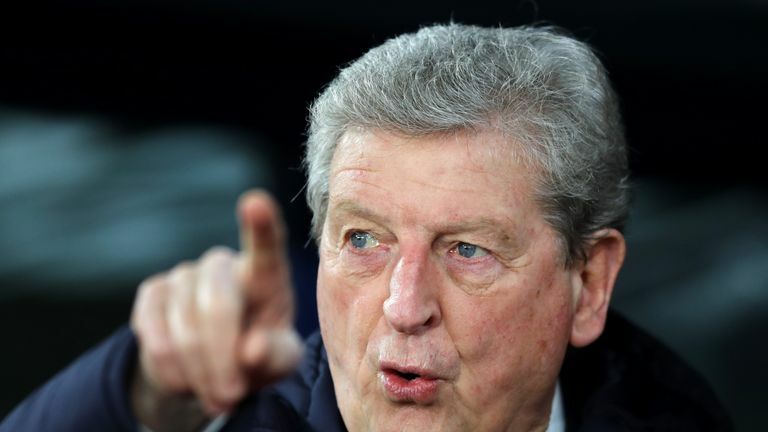 Football matches to be exciting need a cut and thrust," Hodgson added. "When it is purely a matter of us having the ball for the entire game and facing a team who are very well organised, it doesn't make for a good game. Grimsby deserve credit, they made life very difficult for us. They regrouped and showed some very good individual defending. "We were doing our best to break through and our players deserve credit for keeping going. It took us a long while but we got there in the end."